Adani Group chairman Gautam Adani met Wednesday Uttarakhand Chief Minister Trivendra Singh Rawat to discuss investment possibilities in the state in different sectors, including agriculture, communication, tourism and energy. Appreciating the interest shown by the Adani Group in investing in Uttarakhand, Rawat said the state government’s impetus to investments was being appreciated by entrepreneurs across the country who had a big role to play in the economic development of the state and employment generation. 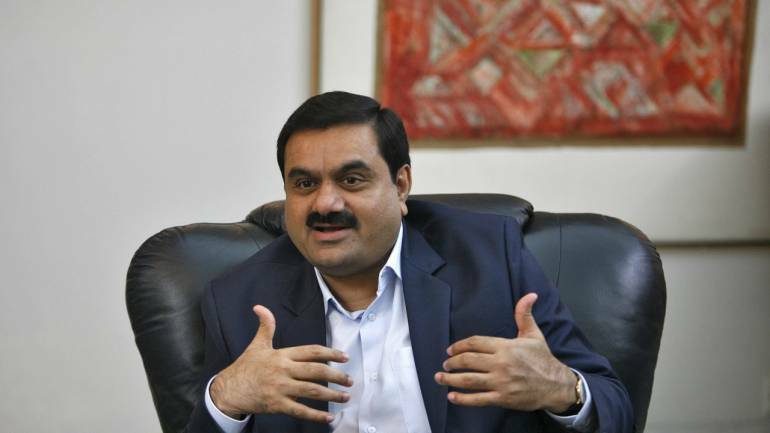 Adani, who called on the chief minister at his residence here on Wednesday evening, was assured of an investment-friendly environment, an official release here said. Rawat expected support from Adani group in aromatic plants and horticulture sectors. Adani showed interest in the construction of the ropeway in Dehradun, Mussoorie, Nainital, Hemkund Sahib, Yamunotri and Kedarnath. Adani said the natural beauty of Uttarakhand is important from the point of view of tourism which requires special focus. He also talked about the need for better processing and packaging of local agricultural products and offered assistance in that direction.